We value our patients' experience at Clarksdale Vision Center.  See for yourself, the great success our patients have experienced here at Clarksdale Vision Center. "Very nice people! Very friendly and courteous!" "had my new glasses ready in just a couple of days."